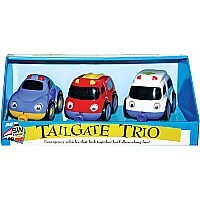 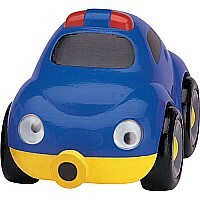 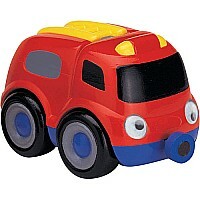 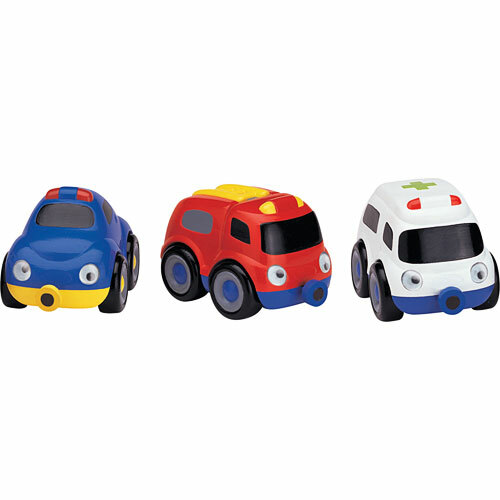 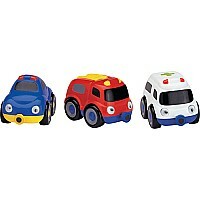 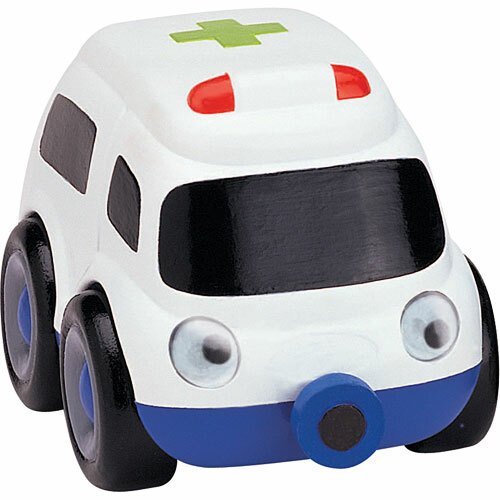 Three chunky, plastic emergency vehicles link together for follow-along fun! Each vehicle has real axles and wheels for true rolling action, plus magnetic connectors at the front and back to allow them to link up in a convoy! 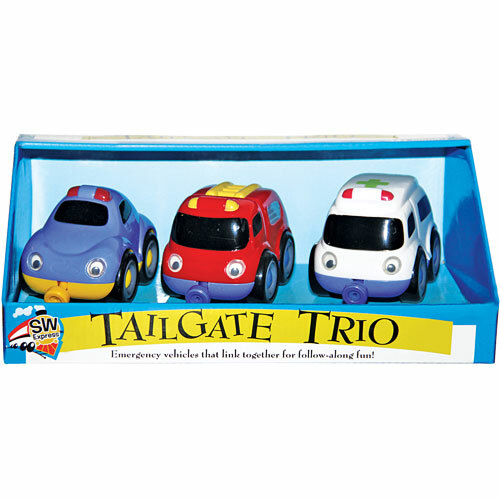 Set includes a police car, an ambulance, and a fire truck.